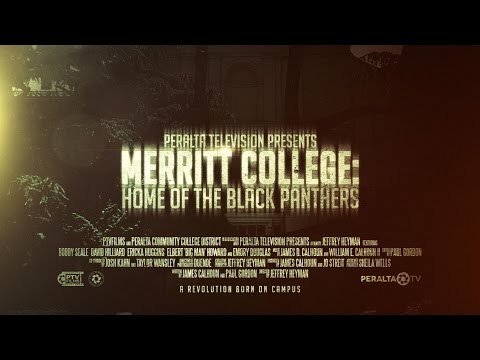 In honor of Black History Month, Peralta TV is now streaming its award-winning documentary “Merritt College: Home of the Black Panthers.” The documentary won a national best college video award and was featured at the United Nations’ International Day of Remembrance of the Victims of Slavery. Previously it was only available on DVD. You can now watch the full documentary here: http://bit.ly/PanthersDoc.